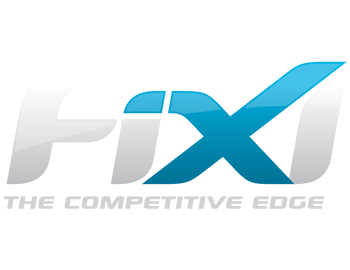 The Teams module allows you to manage teams’ players, registered competitions, discounts, players, financials, preferences, communications and notifications. 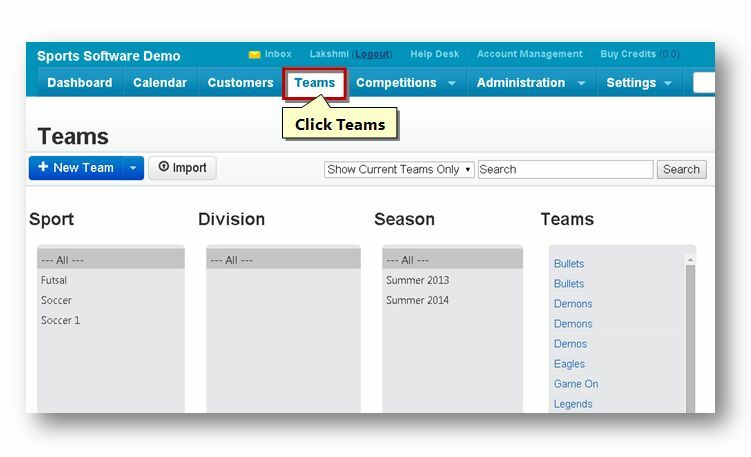 From here, you can search, add, edit, remove, import and manage teams. For more information refer to the following sections.